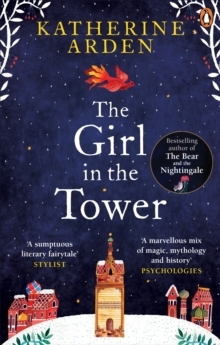 For a young woman in medieval Russia, the choices are stark: marriage or life in a convent. Vasya will choose a third way: magic. . . The court of the Grand Prince of Moscow is plagued by power struggles and rumours of unrest. Meanwhile bandits roam the countryside, burning the villages and kidnapping its daughters. 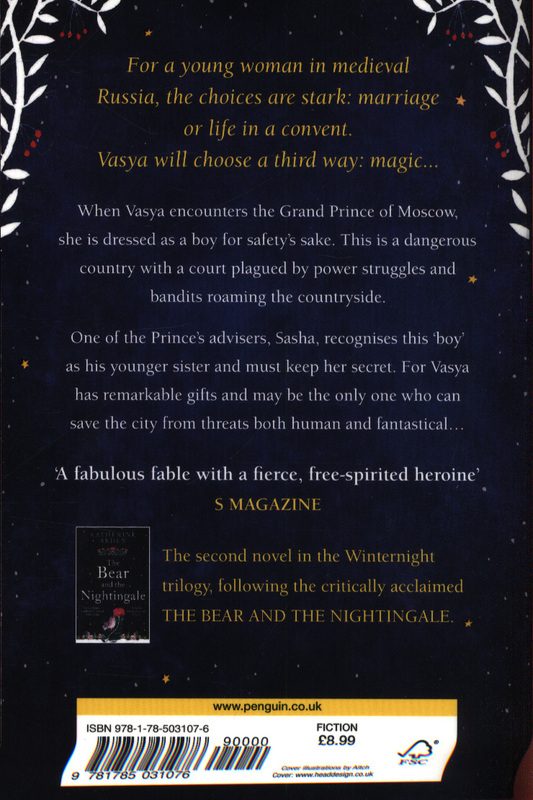 But when Vasya proves herself in battle, riding with remarkable skill and inexplicable power, Sasha realises he must keep her secret as she may be the only way to save the city from threats both human and fantastical. 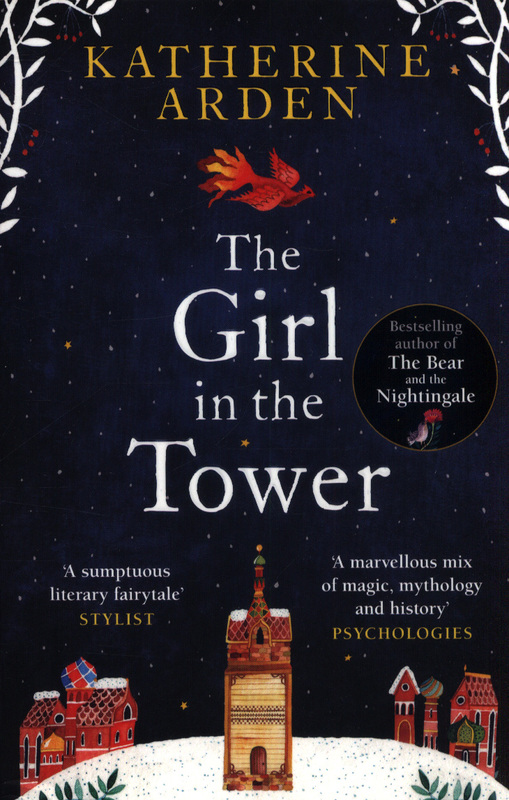 . . A spellbinding fairytale full of magic and wonder, perfect for fans of Erin Morgenstern's The Night Circus and Philip Pullman's His Dark Materials. 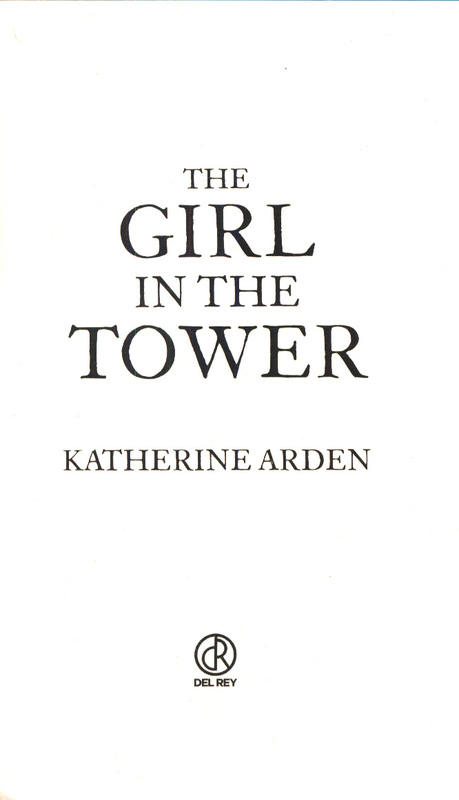 *Make sure you've read all the books in the Winternight Trilogy*1.